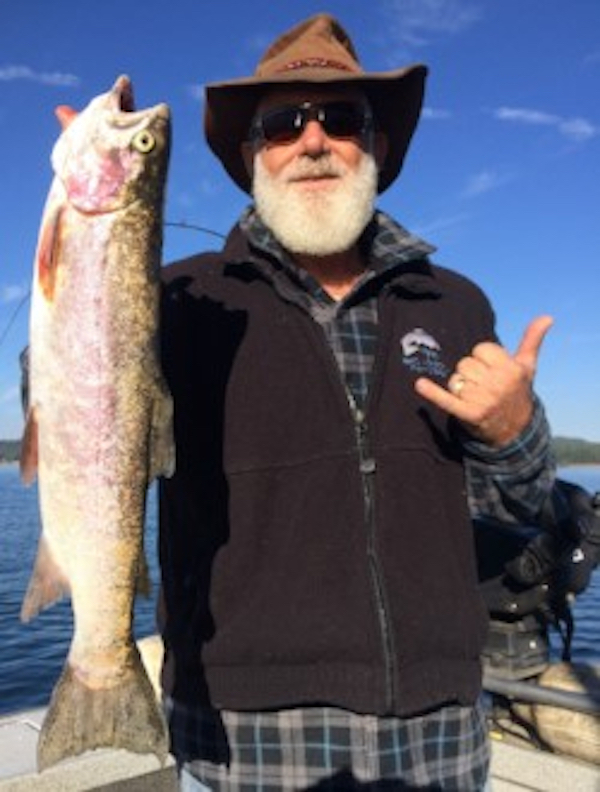 On the horizon we will begin running Eagle Lake charters early in October and will be focusing on both Almanor and Eagle for the months of October and November. 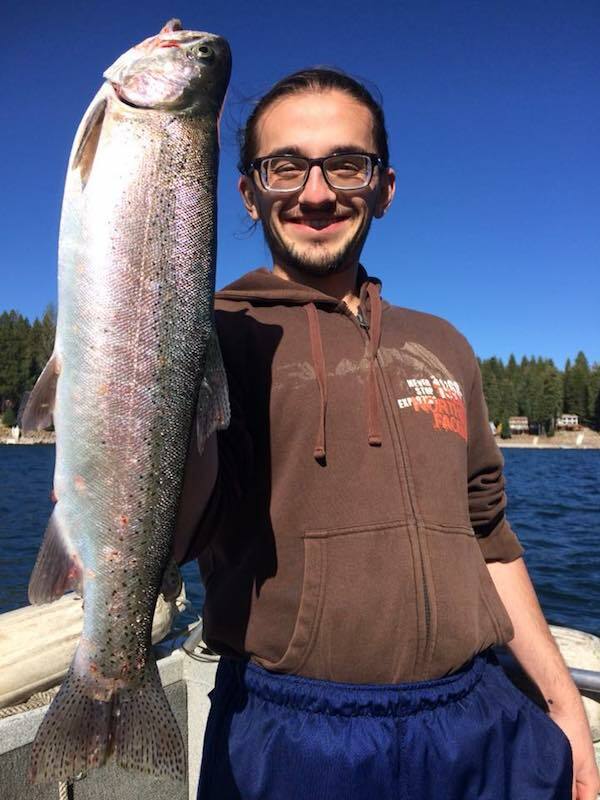 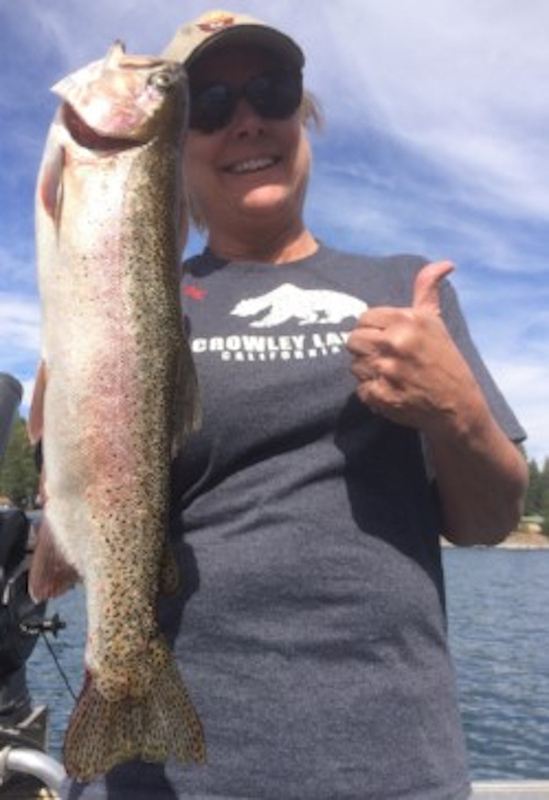 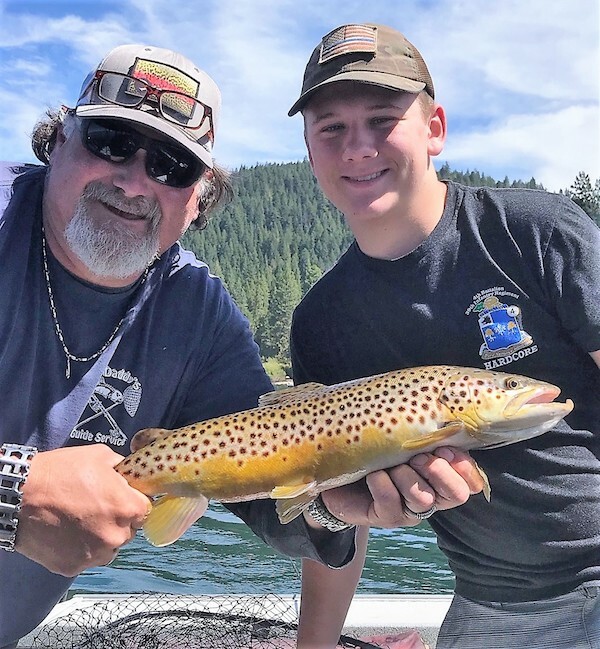 Two of Northeastern California's top Trophy Trout destinations, if you have never experienced them this time of year, contact us today to lock down your dates. 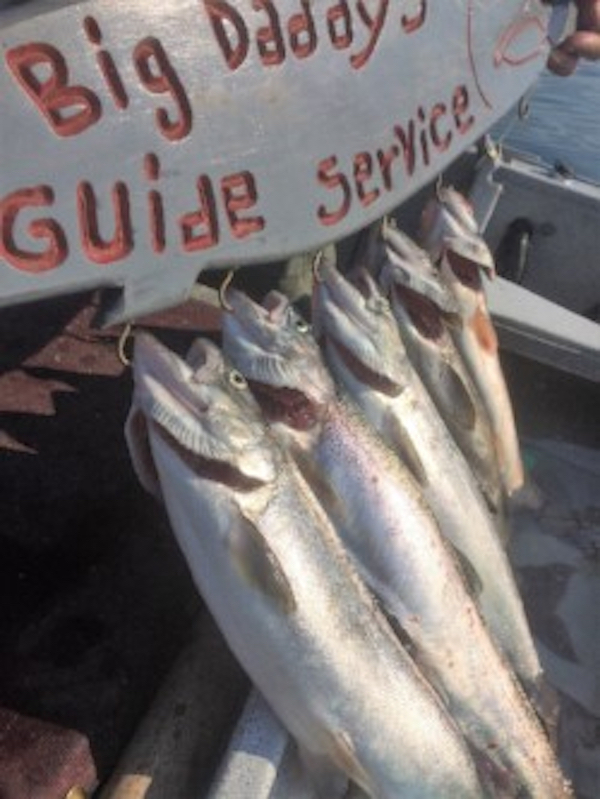 Please visit www.bigdaddyfishing.com for more information.